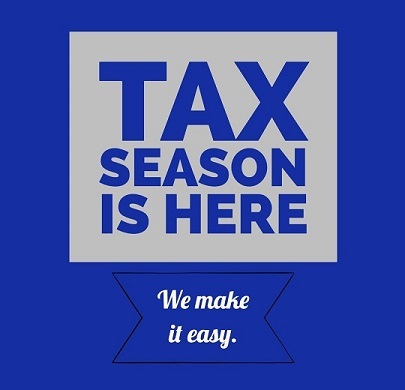 It's time for us to prepare you tax returns. Use this page as a checklist to ensure you have everything you need to submit to us. You may fax, email or mail your documents to us. It is very IMPORTANT that all your information is up to date. Please follow the steps below and let us know if you have any questions. Download and fill out this Tax Preparation Organizer form to the best of your knowledge and submit to us at your earliest convenience. After your tax return is ready, you can come back in to the office to complete it, or choose our Approve Online option and provide an electronic signature. Please notify us of your preference. As always, we are grateful for you as a client and we look forward to completing your 2018 tax return! If you have any questions, please call us at 888-WOLF-TAX.